B2B eCommerce company DHgate is boosting its mobile service. The company revealed Friday (Feb. 17) that it is adding new functions to its mobile app to help businesses buying online with mobile-only discounts and other features, including instant shipping notifications, mobile chat with suppliers on the DHgate platform and a 1-Step Buy button that enables corporate buyers to more quickly purchase what they need. DHgate also revealed a Recently Viewed/Purchased Items Zone to the app to help companies make repeat orders. 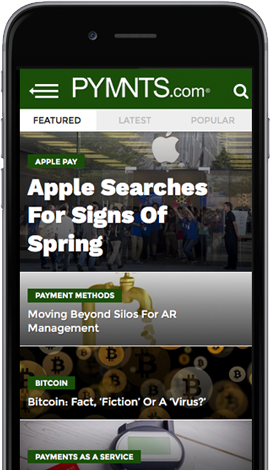 Later this year, the company said, it plans to add more tools to its mobile app that focus on buyer experience and a simplified buying process. DHgate did not indicate whether 2017 would be the year of mobile B2B commerce, but it’s not the only company that has aimed to mobilize the procurement experience. In 2015, Walmart introduced a mobile B2B commerce solution across India, while companies like Vroozi and Quatro have similarly entered the space with an eye on mobile procurement. But the trend isn’t without its critics. According to PayStream Advisors in a report last year, these mobile procurement platforms rarely support the same level of functionality seen on a desktop. Still, the report said, they do help procurement professionals respond to a globalized and mobile environment. “Many corporates have multiple entities and offices in different geographic locations, making it normal for employees to regularly travel between offices, customers and conferences,” analysts said of the rise in mobile eProcurement tools.